Texture Tuesday: Simple - Jill Ruth & Co.
Hello! I hope you all had a blessed Easter weekend! Today's theme at Kim Klassen's Texture Tuesday is "simple". She says to post whatever comes to mind...and what came to mind, were the pictures I took of one of my daughters drawing last week. The sun was shining in on her so I grabbed my camera. When I edited the photo, I used Kim's newest free texture "simple" also. 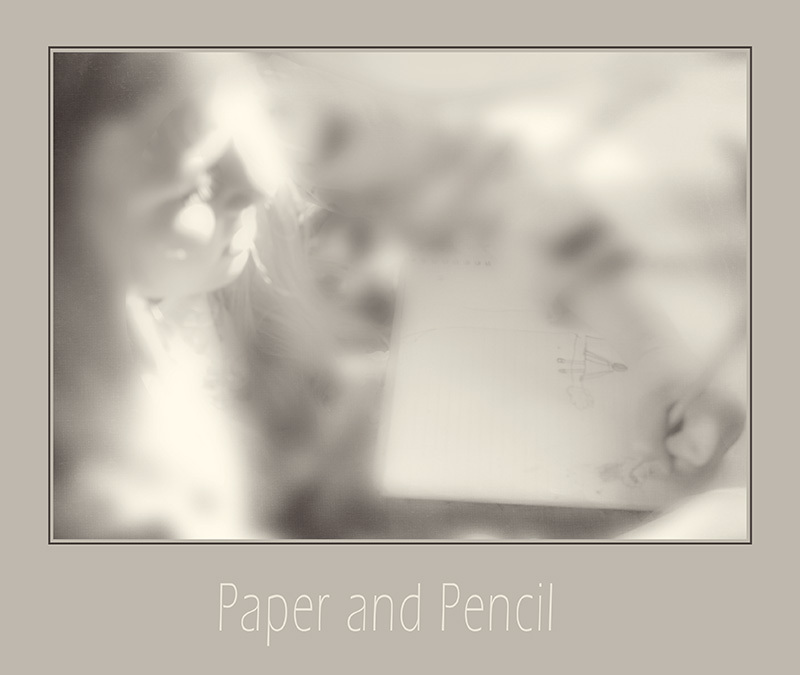 Paper and pencil...so simple...and yet such very powerful tools. Such a sweet moment to capture. The light is wonderful. love the image...almost like a dream...perfect capture and editing! Powerful tools and powerful image. Love her little drawing! Lovely dreamy photo or your daughter. Paper and pencil are the best. Beautiful! So soft and simple. A Winnie the Pooh Party!